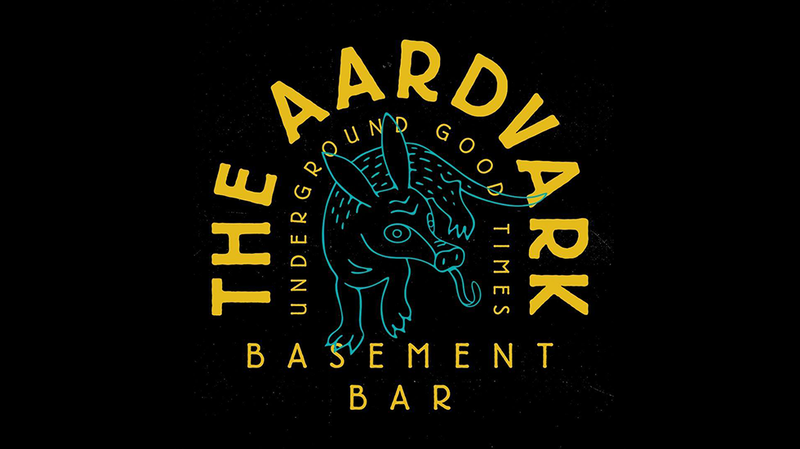 This winter the Norfolk Hotel will be transforming their basement space from The Odd Fellow to The Aardvark and will be bringing punters a whole lot more live music. Starting in August, the venue will be home to a Residency Series, which will see local artists curating line-ups of their favourite acts. These residencies will take place on Thursday nights, providing a perfect start to the weekend. Fridays and Saturdays will see local, national and international bands take over The Aardvark when they are touring our celebrating new releases. Sundays will be home to The Burrow Sessions which will showcase weekly line-ups of the local music scene’s brightest, emerging new talent. Already announced at The Aardvark are Good Doogs on Saturday, July 14, Hideous Sun Demon on Saturday, July 21 and Lucy Peach on Saturday, July 28. Don’t miss these shows and more coming soon to the new Aardvark Basement Bar.